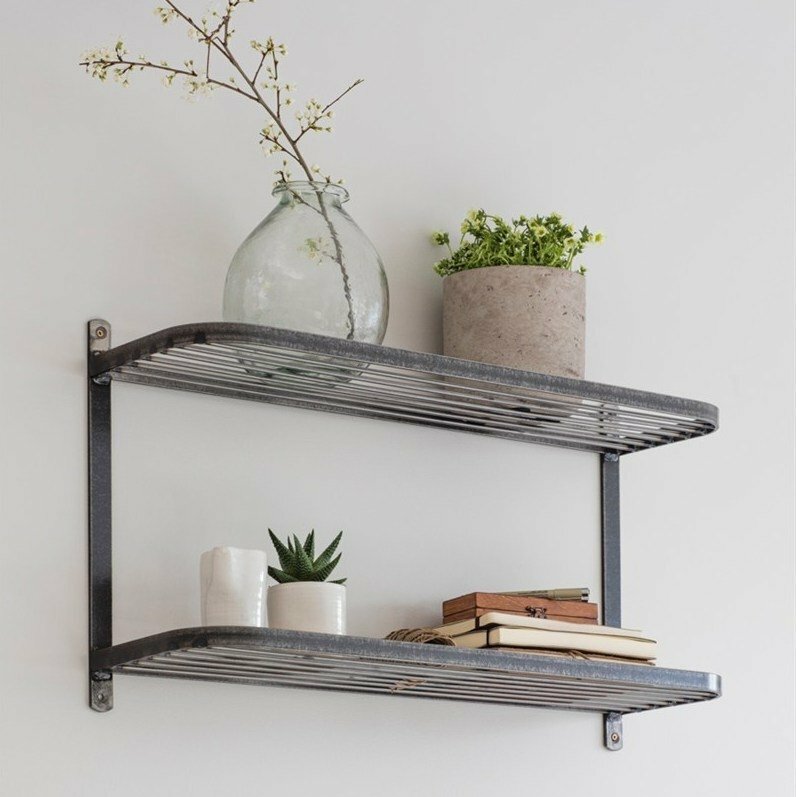 The Steel Double Wall Shelf is beautifully crafted and finished with a matt lacquer seal which protects the metal whilst also allowing the welding marks to stay visible. 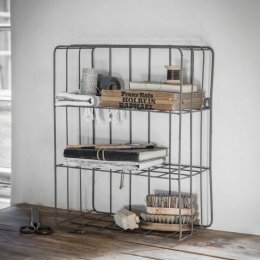 With a nod to days gone by, the design takes inspiration from old school railway carriage shelving. 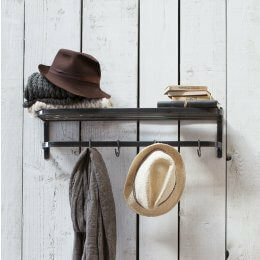 The edges of the shelving are banded with a small lip at the front to avoid any items falling off. 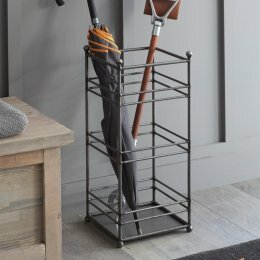 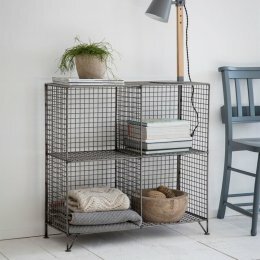 This useful and utilitarian style shelving unit is an ideal storage solution for pretty much any room in your home but we think they'd be particulary great in kitchens, hallways, laundry rooms and bathrooms.